Like any other passionate shopaholic, there is nothing I love more than knowing that I got the best deal for the product I want. That’s why I love working here at Brilliance – we offer the guaranteed lowest prices on loose diamonds and fine jewelry. 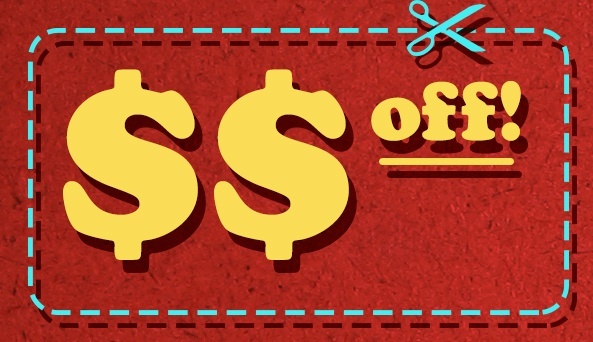 This month, we are offering our customers a way to save even more with coupon codes of up to $150! Simply apply the appropriate discount code during the checkout process. These codes expire September 30, 2008. So be sure to check back in the beginning of October for the new discount codes.